Those days when people were carrying around iPods or mp3 players are almost gone. Stand-alone players are being replaced with smartphones, as all models come with an integrated player for a lot of years now. Not to mention that certain models are dedicated to music listening and they have special equalizers and high-end headphones, so you can enjoy a great sound quality. Of course, thanks to how accessible mobile Internet is today, everybody has an online playlist saved somewhere. But what happens when, due to various reasons, you can’t connect to the Internet and access your music? Don’t worry, there’s an app for that too. I mean apps. 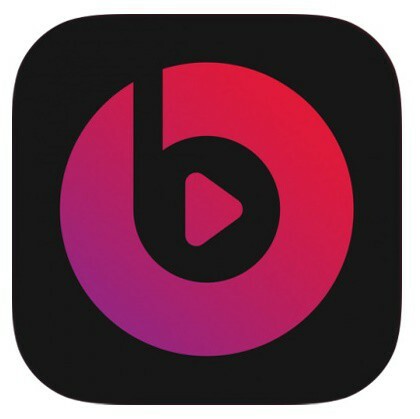 Below you can find 10 of the best offline music apps for iOS, perfect for those moments when you can’t use your Internet connection. We can’t even start a top with music apps without mentioning this one. After all, it’s the app of choice for most smartphone users, as it takes all the functionality of the web player to the screen of your phone. 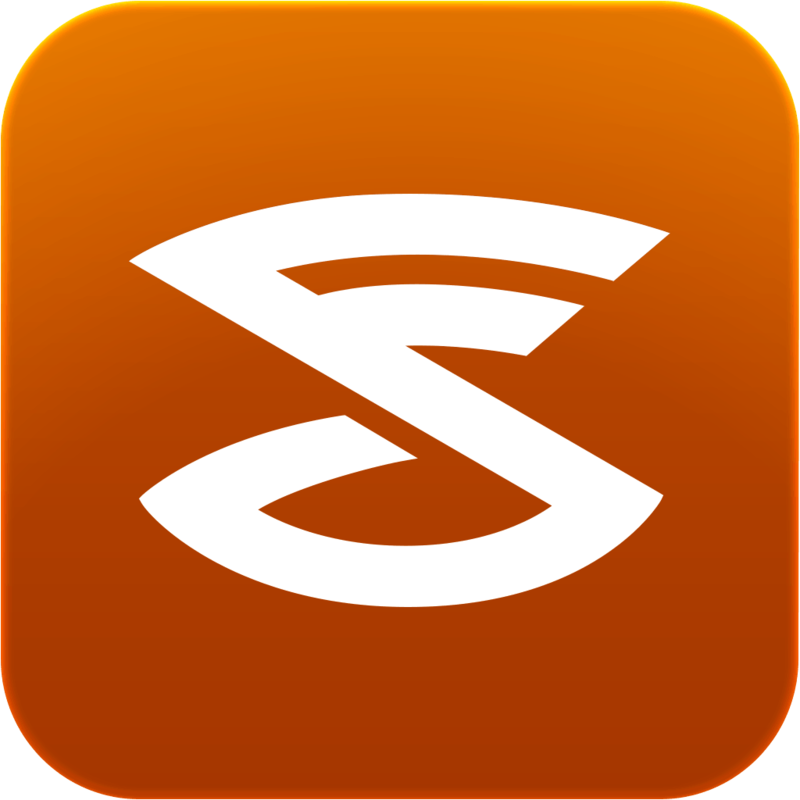 Searching for songs, discovering new artists or listening to radio stations is easier than ever. As for offline use, you just need to sync your playlists and you’re ready to go. You’ve definitely heard about this brand before. 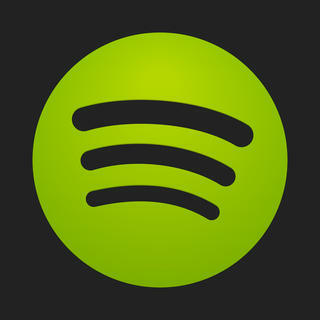 Now, they’re bringing an innovative streaming service, offering you access to over 20 million songs from every genre. While online, you can listen on demand or even download songs, for offline listening. Besides being able to stream full tracks and playlists, you can also save them on your phone. 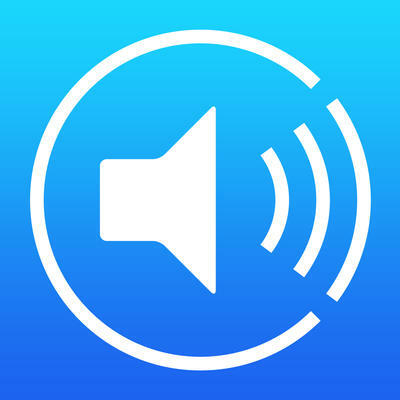 What’s interesting and making this one of the best offline music apps for iOS is that you can download songs to your phone, listen to them offline and when you’ve had enough, swap them for new ones. A really interesting concept which you should at least try! 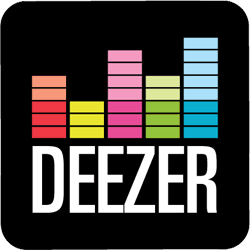 A relatively new addition to the game, Deezer has registered a huge growth over the time. Like the rest of the apps, you can check out their impressive collection of songs and stream your favorite ones. Still, it also comes with offline listening, so you can store all the songs you want on your phone or even your PC. Providing a multitude of Internet stations you can listen to, this one is a great option for radio fans. 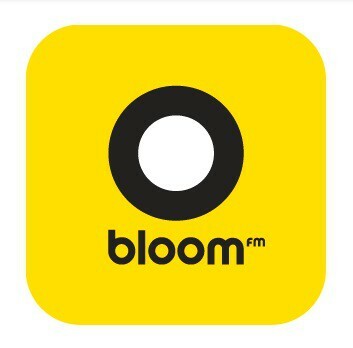 Using their Mobile Station caching, you can store the content offered by stations on your smartphone and listen to it without being connected to a network. This is perfect for adventuring in wild zones, without signal and really want to play some of your favorite tunes or listen to talk shows. 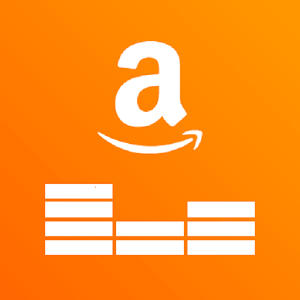 Your music collection will never look the same after trying Amazon’s app. If you’re a Prime member, you have ad-free access to more than a million songs, organized in Prime Playlists. Also, you can pick from the multitude of ad-free Prime Stations for free. Just pick your favorite songs, add them to your collection or even download them for later offline playing. Another reason why Amazon is one of the greatest things that ever happened, we’d say. This is another one of our favorites, so its presence in the Best Offline Music Apps for iOS doesn’t come as a surprise. 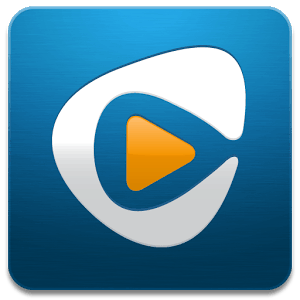 With a great interface, Rhapsody allows you to stream millions of songs and even download them for listening when not connected to the Internet. Just try it and you will fall in love with it. With a lot of positive feedback received from users all over the world, Musify is another great choice if you want to listen to music offline. It offers a collection of millions of free songs, DJ sets, remixes and live concerts, all of them available for downloading and offline playing. 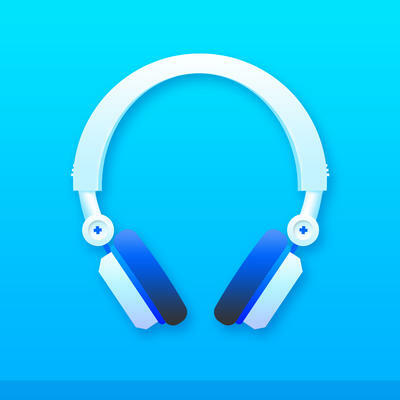 Another great music service, with over 35 million tracks to discover, play or share, Rdio is by far one of the best offline music apps for iOS. You can choose between stations, based on artists, genres, moods or themes or play albums, tracks or entire playlists. Depending on the subscription plan you’re choosing, you can download from 25 to as many songs as your device’s memory can handle. What we really like about this app and made us include it in our top is that through it, you can access all your music from different cloud storage services, like DropBox, OneDrive, Box, Google Drive or even Yandex.Disk. While you’re online, it connects to the services and allows you to enjoy all your stored tunes. Also, you can download your favorite ones and save them for offline playback, in order to listen to them even when you’re not connected to the internet. And this was it. 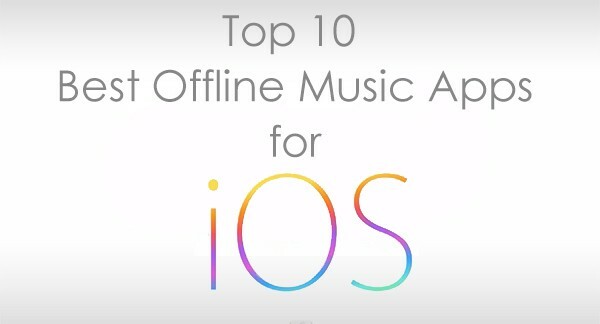 Our Top 10 Best Offline Music Apps for iOS is done. Hopefully, you will find our suggestions useful and at least try them in order to see which one your like the most. The thing is that they’re all great choices for listening to music offline. In the end, it all depends on the cost of the subscription, design and of course, the amount of songs you can enjoy. Like always, we’re waiting for suggestions from all our readers. 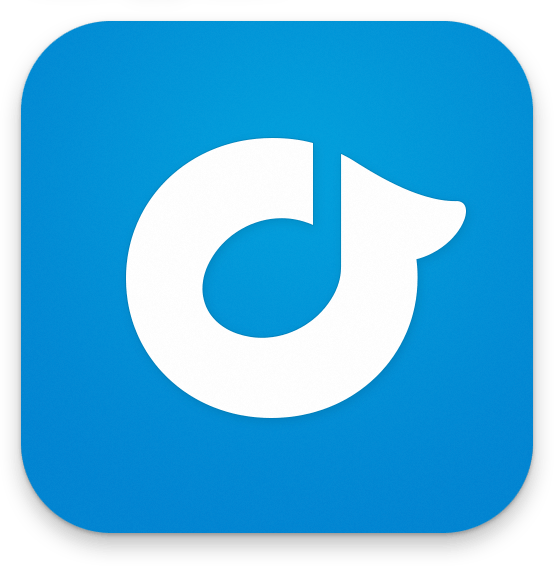 If you know any similar apps, which can make it to a second edition of the Best Offline Music Apps for iOS, feel free to share them with us, using the comments section below.